Asian pearl SAGA revealed new music video. 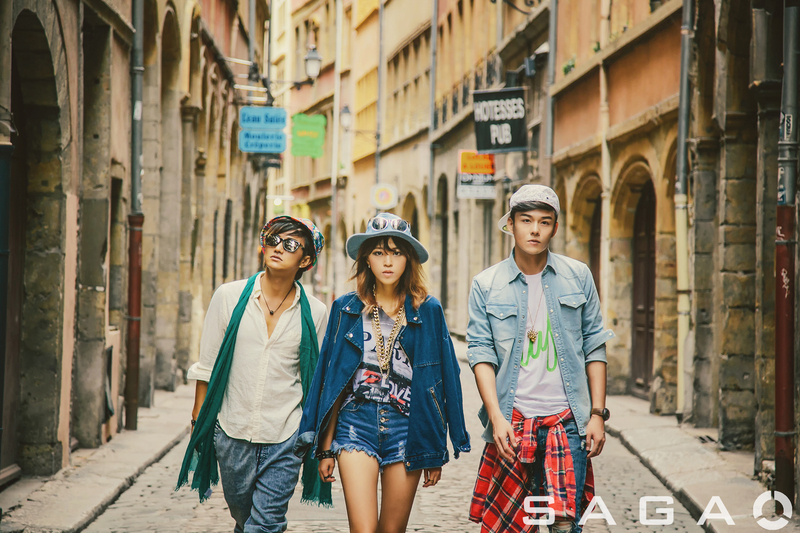 For those how don’t know SAGA is trio, consisting members from South Korea, Japan & China – RAMY from Korea (vocal), KEVIN from China (vocal) & RIO from Japan (producer & DJ). The band already had a European lives, so they are familiar to the audience. The song from this MV is titled “NA LUNA” and is a catchy upbeat song which is composed in Asian EDM style. It was said that SAGA is currently busy with new album production, preparation for next tour schedule and also some project that will be announced soon. Watch the video below and download it legally. Source: Erie Morino, Kizna Global Limited, Inc.